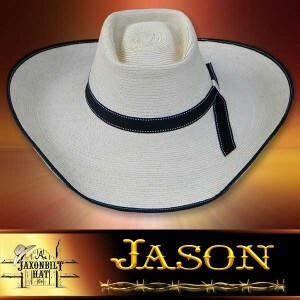 Category: CUSTOM ORDER Straw Hats. 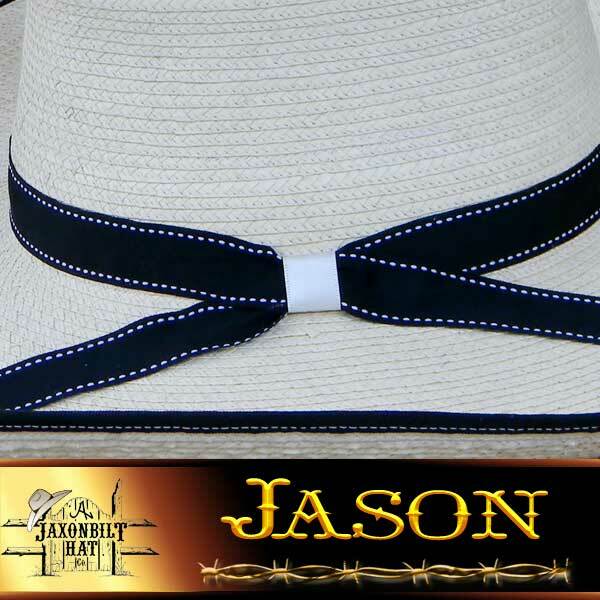 “Jason” This box top style is simple with smooth lines but, what a hat! 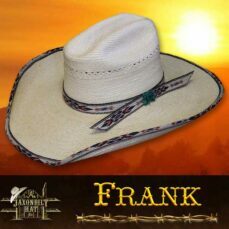 The Horse Trough Hat draws the eye with proportions that are just right to make it a very fine looking hat. JAXONBILT Horse Trough Hats are No. 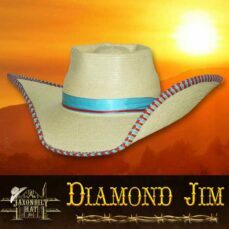 1 quality, the kind of hat that will give you long lasting service. 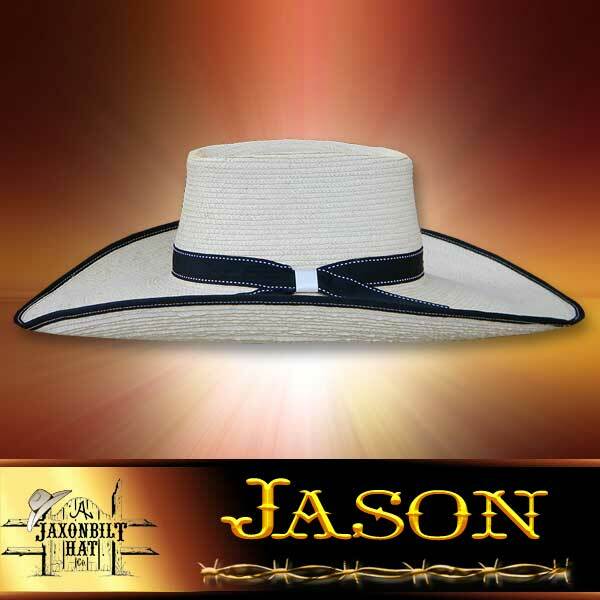 Copyright © 2019 Jaxonbilt Hats. All Rights Reserved.